‘Your mother was right. You did invited the devil into your Home…,’ Kid Buu cryptically writes on Instagram. 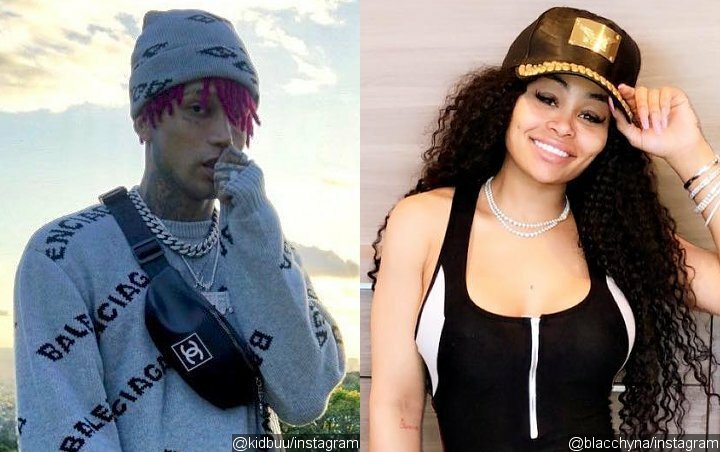 The back and forth between former couple Kid Buu and Blac Chyna has yet to be over. Following their alleged massive fight in Hawaii, the exes have been at each other’s throats on social media.